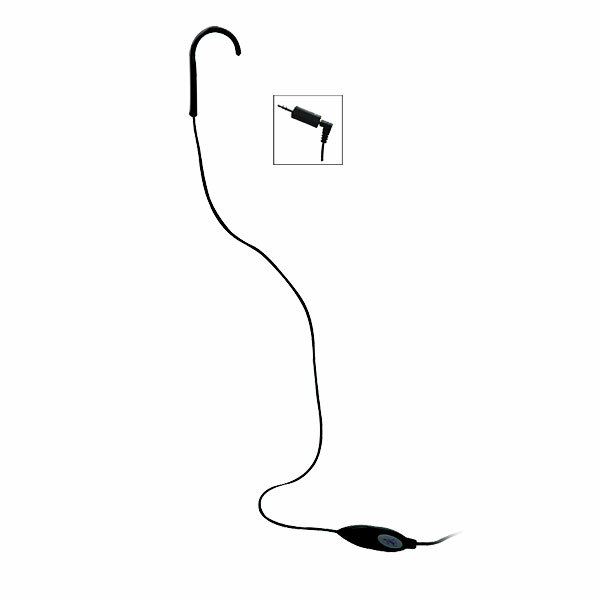 This NoiZfree Telecoil Hearing Aid Compatible Monaural Ear Hook is specifically for use with music and mobile devices. Use the 2.5mm jack for your cell phone or the add-on 3.5mm jack (included) for your audio devices. Measures 34, unstretched. 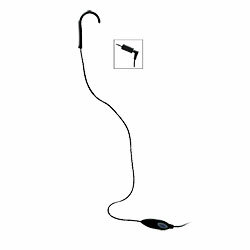 Includes color or shirt clip and on/off button on the cord.